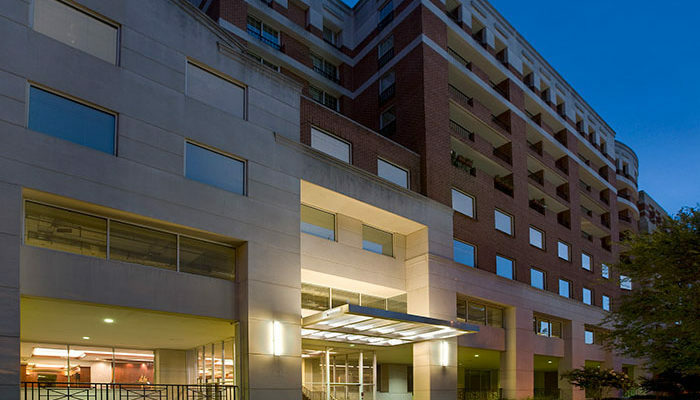 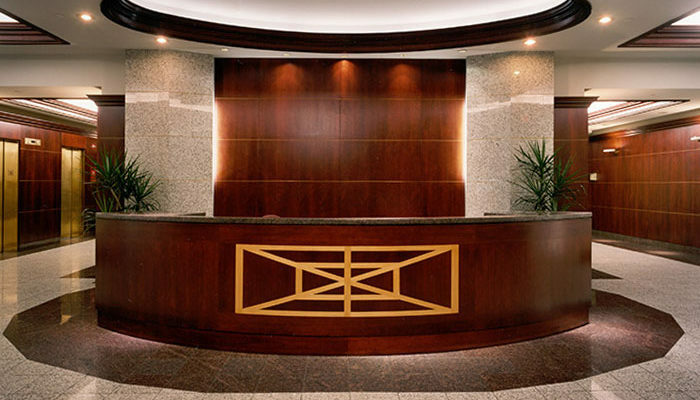 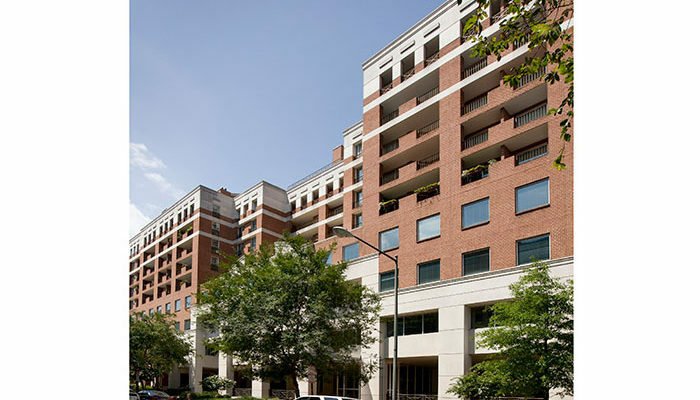 1250 23rd is a Class B+, office property that occupies the first five floors of a nine story building, which is ideally situated in the West End of Washington, DC. 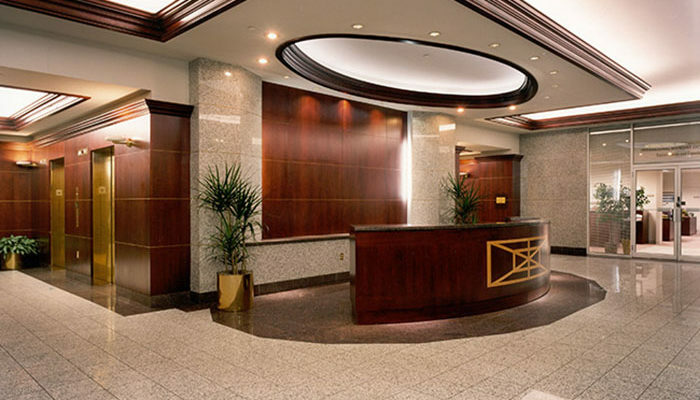 The property is proximate to numerous retail amenities and hotels and features an on-site fitness facility. 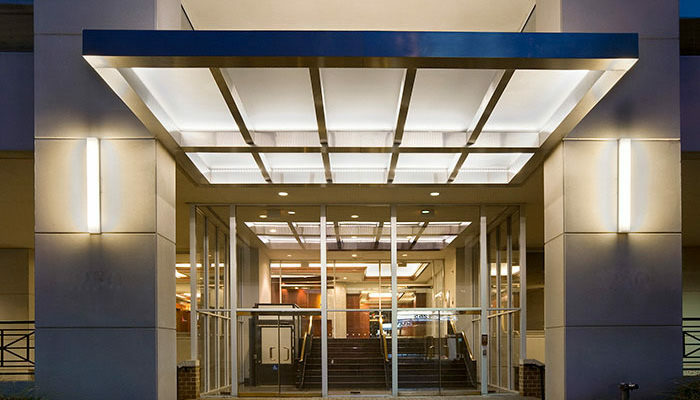 Acquired the asset in 2015 for $64MM.